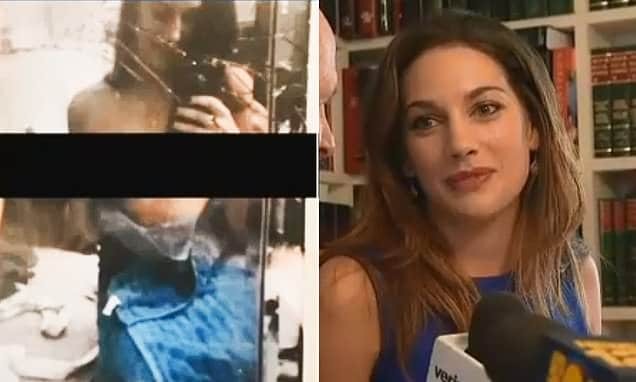 Andreas Lubitz with his girlfriend who had broken up with the man after learning of what he had planned. 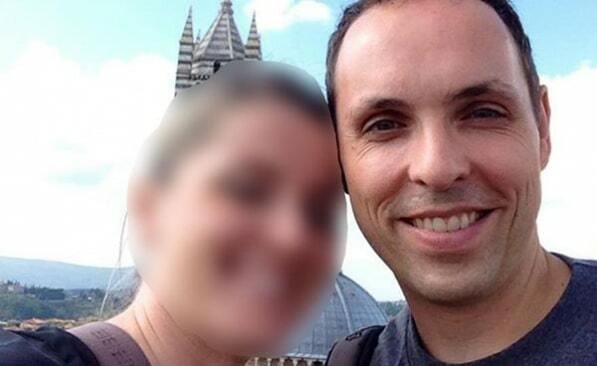 It has been revealed that Andreas Guenter Lubitz, the co pilot who purposefully crashed a Germanwings plane carrying 144 passengers and five co workers had previously anticipated his actions in a declaration to his girlfriend of seven years. 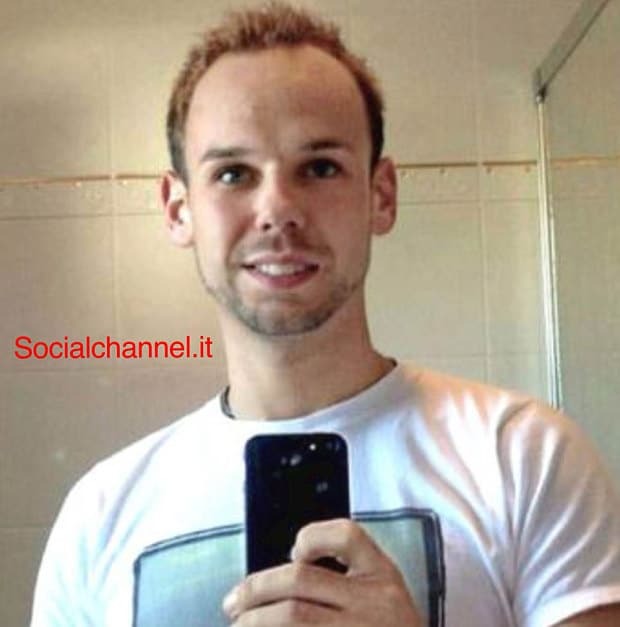 According to a report via Germany’s Bild magazine, Andreas Lubitz told his girlfriend he was in psychiatric treatment and that he was planning a spectacular gesture that everyone would remember where his name would live on in eternity. 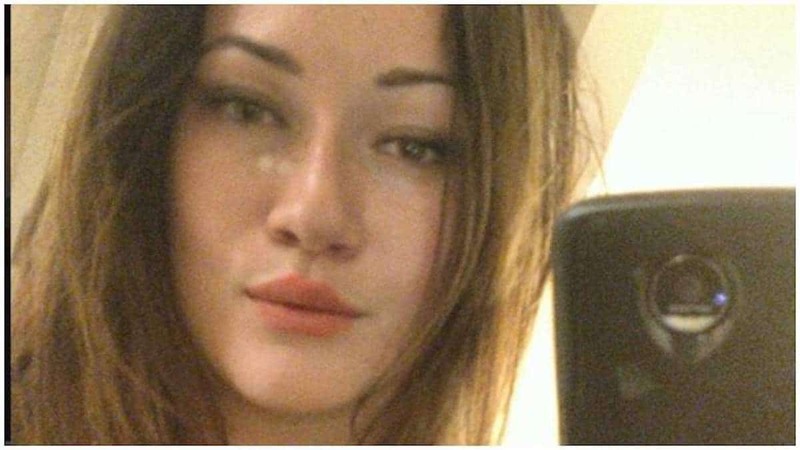 From there the woman would tell that she eventually decided to break up with Lubitz because she was by then afraid of him. 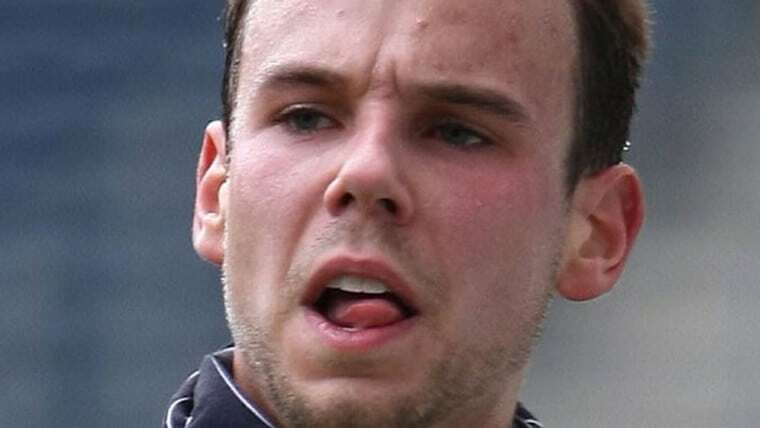 The revelations come after German authorities told how they had found torn-up sick notes showing that Lubitz was suffering from an illness that should have grounded him on the day of the tragedy. Germanwings, the budget airline of the flag carrier Lufthansa, has said he had not submitted any sick note at the time. 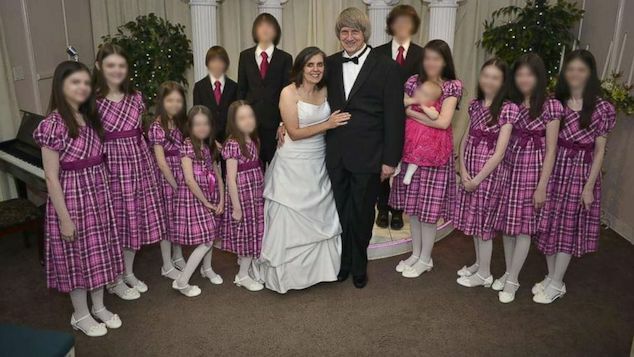 Since the crash investigators have told that they have yet to discover a suicide note or anything that hinted what he was about to do or political or religious agenda. 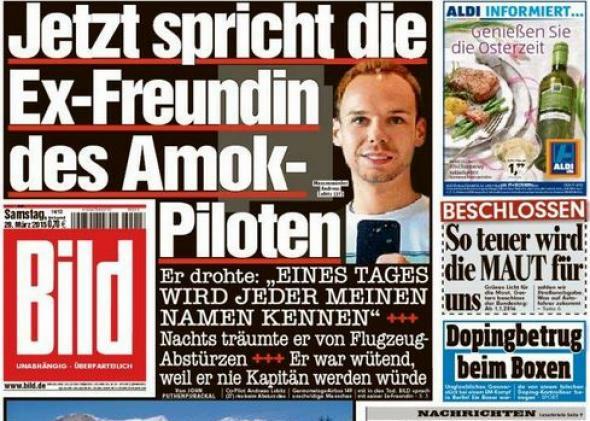 It would also be revealed that Andreas Lubitz in an effort towards reconciliation with his estranged girlfriend had recently bought her an Audi which she refused to accept delivery of. New evidence caused by NATO WAR PLANES GAMES?? ?…Sounds more likely -The truth will come out as Germany is not about to let this one slide…sorry Yanks you picked the wrong country to mess with! Messing with a German woman is no picnic…My prayers are for AL’s his parents and sibling and all the other families involved. May Almighty God Bless them and inflame them with the peace of the Sacred Heart of Lord Jesus Christ AMEN! They are different people. They don’t even have the same ears, eyes or mouth. 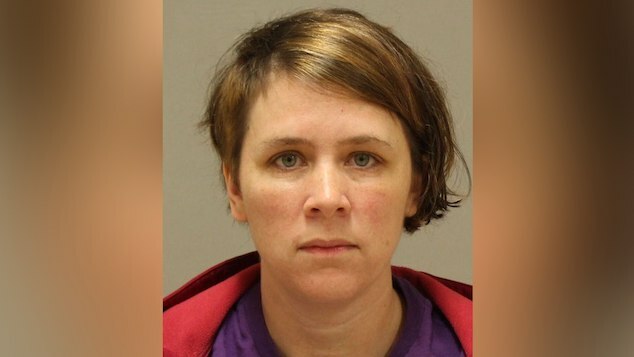 It’s pretty obvious that they just looked up Andreas’ name on google and you’re not lucky if you have the same name as a person in the spotlight for doing something terrible. I was going to respond with something relevant, but after reading the comments first….is there anyone in here who is sane? Yes you’re right, he was happy and normal looking before receiving his training in the States, however depression can also change a person’s appearance too as well as something frightful or depressing news or experience he may have had. He looked like a changed man, sad and burnt out and having to please so many people can also make someone burn out. It puts one of flying planes with Germanwings (also before this crash, the pilots for Germanwings had many strikes before the run up to the fatal day) I hope his death will not go in vain…I hope he will change the system as he had hoped he would do and maybe also change the fuel that Germanwings fly on. And if a mobile phone camera was on at the time there’s a breech of safety ruling as these phones are not supposed to work and they are deemed dangerous on flights…maybe I misheard this info…correct me if I am wrong! Well Said and you seem to know a bit about human nature! His girl-friends could have been AIC agents and this would account for why he didn’t trust them! AIC are good at planting sick notes and pills…we only have to look at history and they are excellent at vilifying someone who digs too deep into any story, they always bump them off or say its suicidal of a mad man/woman. 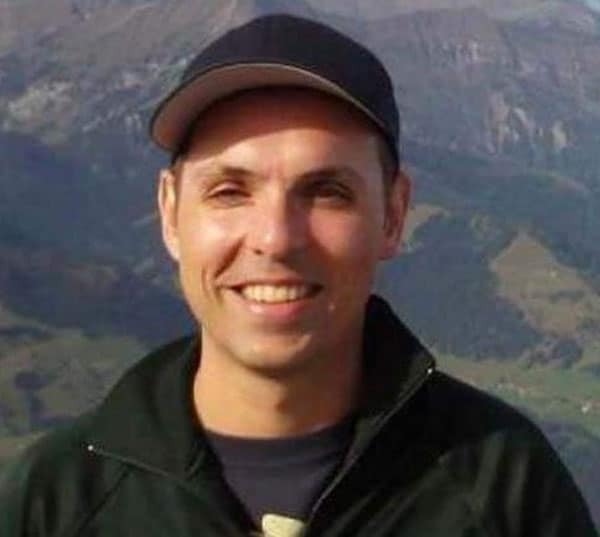 The late Andreas Lubitz might have dug too deep hence why he wanted to change the system and be remembered for it…and for a German man speaking English it is highly unlikely or very rare let alone think in German too! Likewise for the experienced pilot asking Andreas in American English to open ‘the goddam door’ is highly unlikely!…AIC might fool the general public (those who are not allowed to think for themselves) but those in the know and close to the AIC are not fooled! Germans and French would not use American English in a state of emergency or when their life was at risk…We all revert back to our mother tongue when we face death! Its elementary stuff Don’t believe the social media hype again its well paid garbage! Where does the info come from when none of the audio files on the black boxes have not been fully documented yet according to the French??? Now there’s evidence of video footage when everything else including one black box is totalled! Ciao! WHY DIDN’TTHE PLANE CATCH FIRE? WAS IT AN ELECTRIC PLANE? THE TRUTH WILL BE KNOWN! HE WAS FINE TILL HE LIVED IN THE STATES FOR HIS FLIGHT TRAINING…MAYBE HE WAS IN THE WRONG PLACE AT THE WRONG TIME AND WITNESSED CIA ACTIVITIES…OR WAS IT ILLUMAT ETC. Are u guys / girls even aware your pictures are showing 2 different men…i cant say nothing more about that.